Acupuncture treats back pain, shoulder pain and many muscular-skeletal conditions. 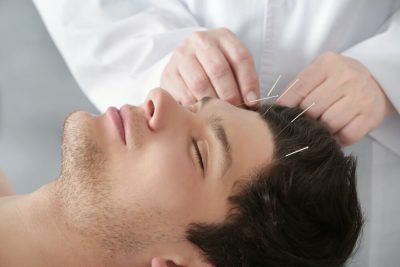 Medical Acupuncture is a therapeutic modality involving the insertion of fine needles. Very helpful in both acute pain and chronic pain. 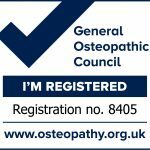 Treatments help manage the pain quickly and pain free – without the use of injections, long-term medication or surgery. Acupuncture is used by our Therapist and Osteopaths when treating our patients. Acupuncture clinic, home visit and emergency appointments available. Treatments begins with a full assessment, which is focused not only on evaluating all the signs and symptoms that you are experiencing, but deep-diving into your personal situation, story, preferences, past experiences and current pains you’re experiencing. 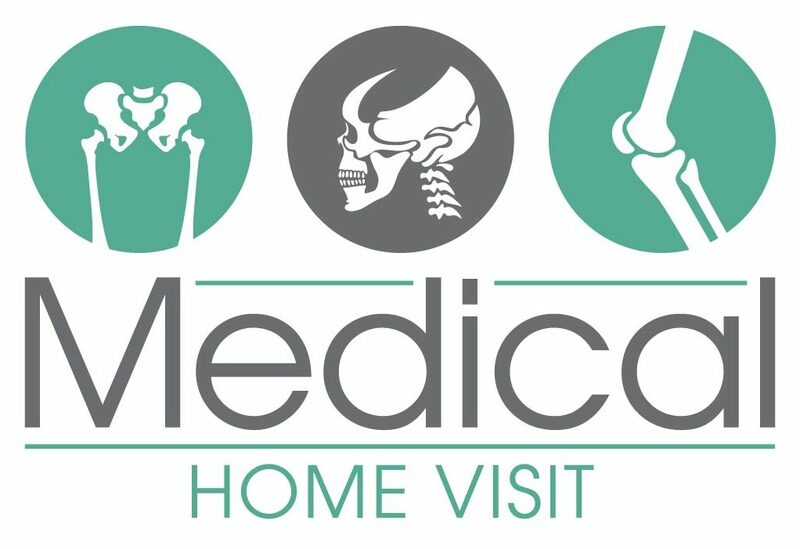 Acupuncture Home Visits are providing on a very short notice offering emergency, home visit appointments, 7 days a week.